ZRX is launching on Coinbase Pro! The ZRX/USD, ZRX/BTC, and ZRX/EUR order books have entered transfer-only mode. Traders can deposit ZRX, but cannot yet place or fill orders. Order books will remain in transfer-only mode for at least 12 hours. The announcement by the exchange’s went on to state that beginning today, October 11th at 10am Pacific Time, Coinbase Pro will start accepting deposits of ZRX for at list 12 hours prior to enabling all trading functions of the digital asset. This waiting period will allow the exchange to establish sufficient liquidity for the digital asset. ZRX trading will be accessible for users in most jurisdictions, but will not initially be available for residents of the state of New York. 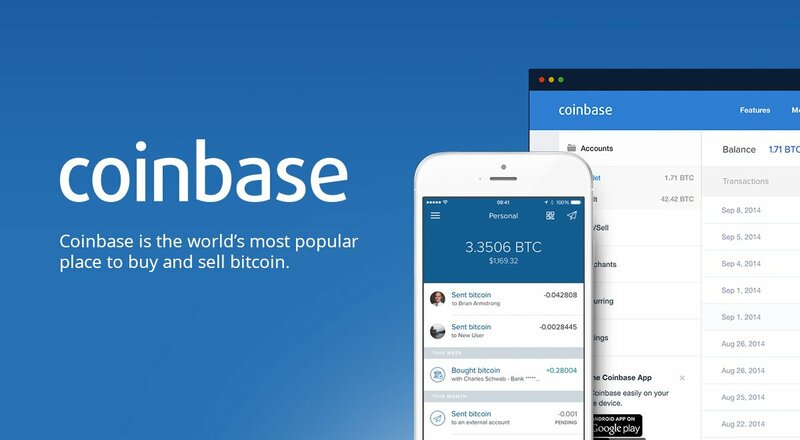 Please also note that ZRX is not yet available through the coinbase.com website and in the Coinbase iOS and Android apps. We will make a separate announcement when that occurs. The announcement from Coinbase Pro has come only days after traders on their Coinbase platform, noticed the availability of the Ox (ZRX) wallet on it. This incident happened on the 7th of October but the team at Coinbase had not made an official announcement until today. Is BAT, ZEC, XLM and ADA Next? Based on the July announcement by the exchange that they were reviewing adding the five digital assets of ZRX, BAT, XLM, ZEC and ADA, it is safe to conclude that it is only a matter of time before they list the remaining 4 on the platform. What are your thoughts on the official announcement of ZRX being listed on Coinbase Pro? Do you believe the other 4 digital assets of Basic Attention Token (BAT), ZCash (ZEC), Stellar (XLM) and Cardano (ADA) will also be added soon? Please let us know in the comment section below.